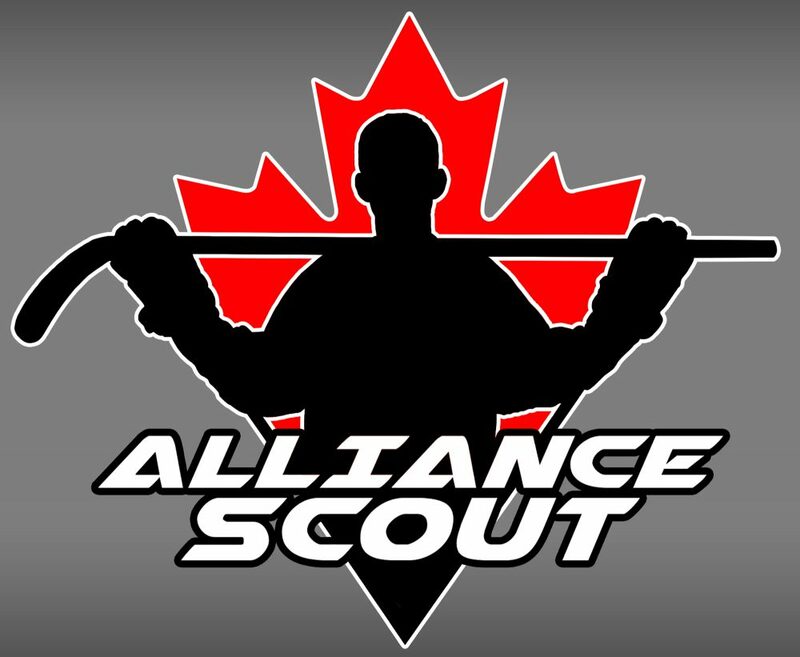 A rematch of last year’s first round series, the Waterloo Wolves quest for yet another Alliance championship will need to go through a Hamilton team that has been playing tight, defensive hockey over the past month. The Waterloo Wolves are on an incredibly impressive run heading into the postseason. The Wolves have won 16 straight games which includes a huge win over the London Jr. Knights just a couple weeks ago. While Waterloo has not dominated throughout their win streak, they have found a way to pull out games when they needed to and get timely scoring along the way. Hamilton went on a solid run down the stretch to not only clinch a playoff spot, but also grab the 7th seed in the Alliance. The seven seed was big in avoiding London in the first round, but Waterloo is not an easier task whatsoever. In getting to this point, Hamilton has played very tight defensively and has thrived on pulling out close games. Waterloo will want to have continued pressure on the Hamilton defense to get a strong start in their games. With the Huskies missing top defender Ben Sheppard for this series, the Wolves will try and capitalize with their top forwards. Keean Washkurak tallied four points in the teams three season games and under rated forward Tyson Hillier notched three goals and five points in those three games as well. Other forwards like Brayden Krieger and Cal Christner will play a key role along with offensive minded players Nathan Allensen and Gavin Wood. Hamilton doesn’t score a whole lot of goals, but they do have some forwards who could cause headaches for the Wolves defense and goalies. Jordan Stock is far and away the top player on the Huskies roster and facilitates a lot of the action through him. Lucas Thompson and TJ Hughes are also offensive threats off the wing. The Huskies will look to their goaltending as a big key to success. Jack Fowler has been very good in the past month of the season and Austin Strom has seen his fair share of solid games as well. Much like the series between London and Sun County, I do think it would be a massive upset should Hamilton take out Waterloo. But just like that series, I do think that Hamilton could take an early lead and shut things down defensively as Waterloo has a history of starting slow and turning things up in the third period. The Huskies will be a tough task, but look for Waterloo to take another step towards another Alliance title. This entry was posted in Alliance Hockey, alliance playdowns, Hamilton Huskies, ohl cup, Waterloo Wolves and tagged Alliance Hockey, alliance playdowns, alliance playoffs, ben sheppard, brayden krieger, cal christner, gavin wood, hamilton huskies, jack fowler, jordan stock, keean washkurak, london jr. knights, lucas thompson, Nathan Allensen, sun county panthers, TJ Hughes, Tyson Hillier, waterloo wolves by Dave Coulson. Bookmark the permalink.